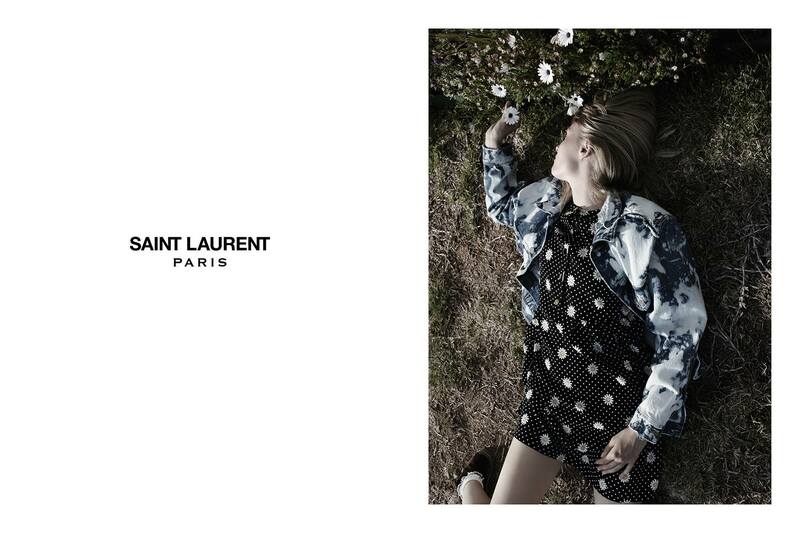 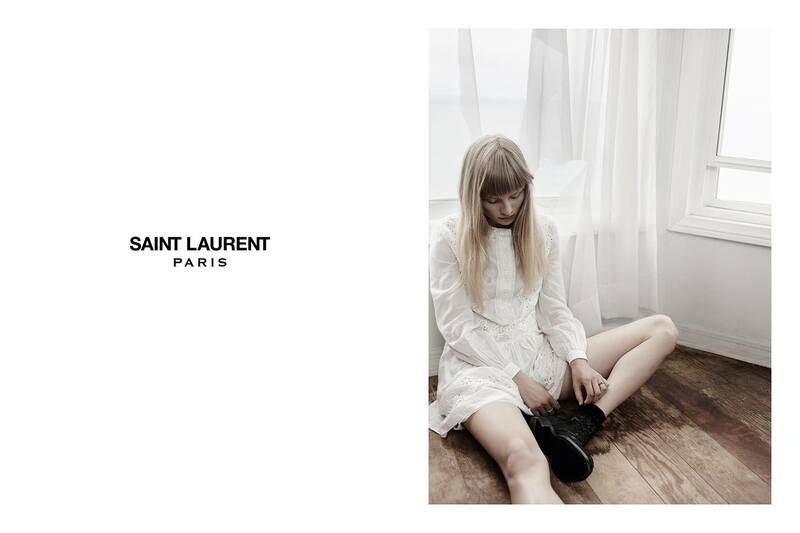 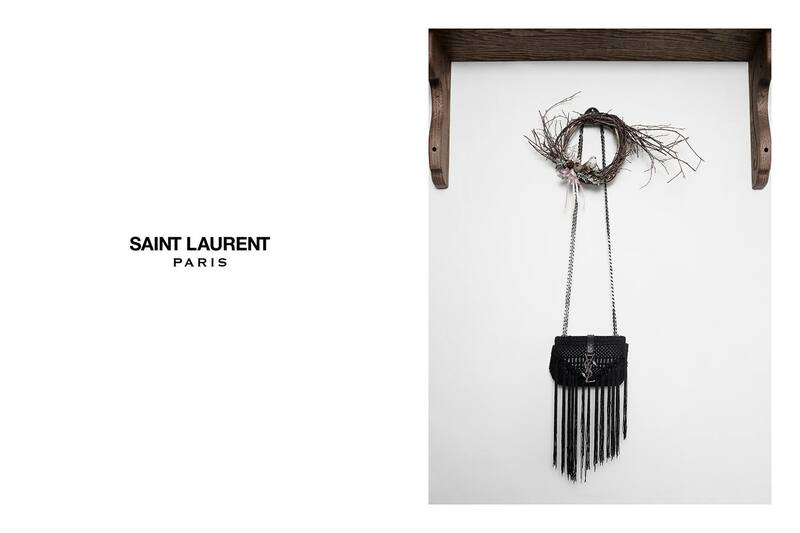 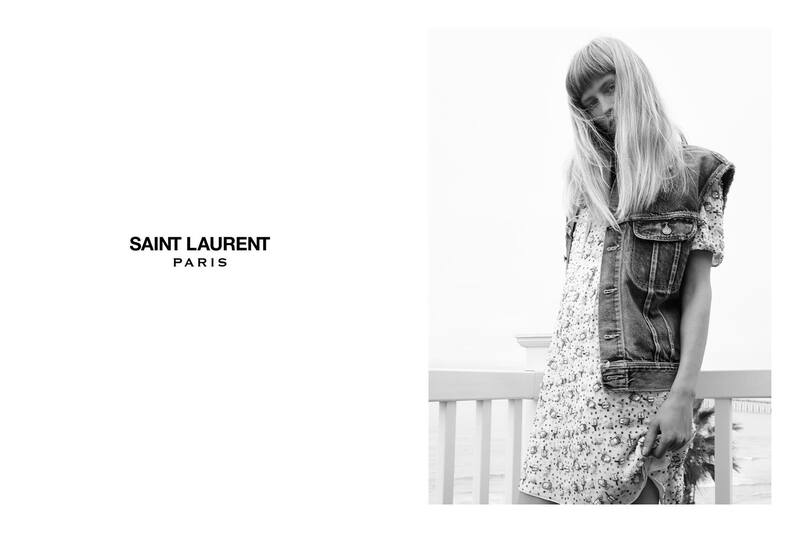 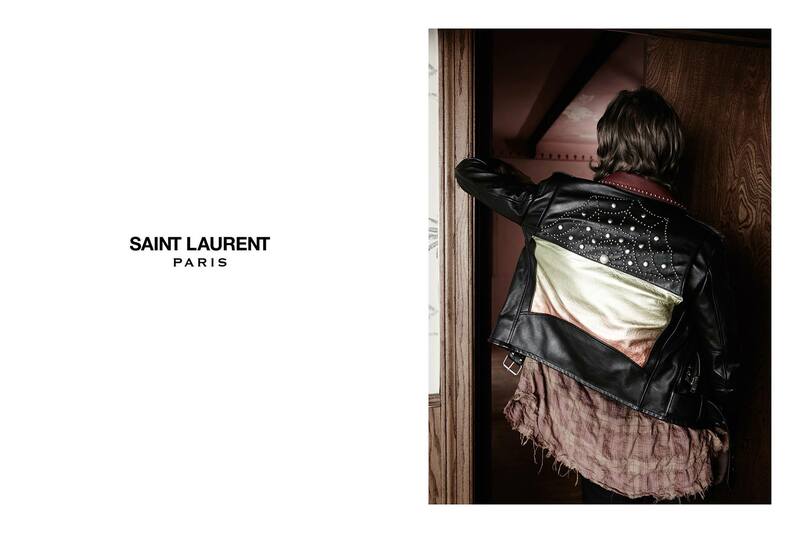 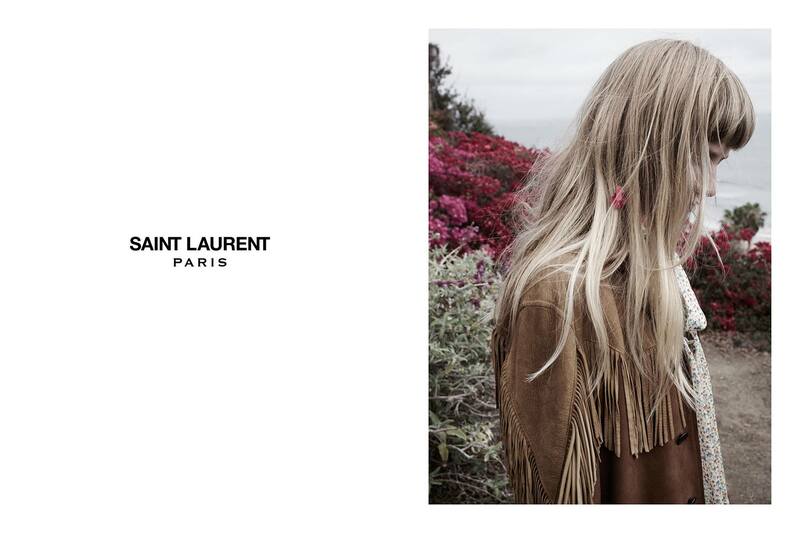 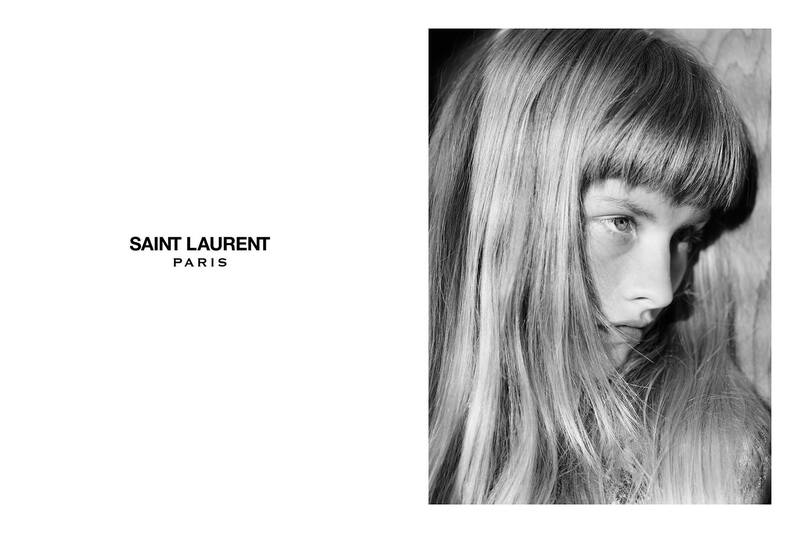 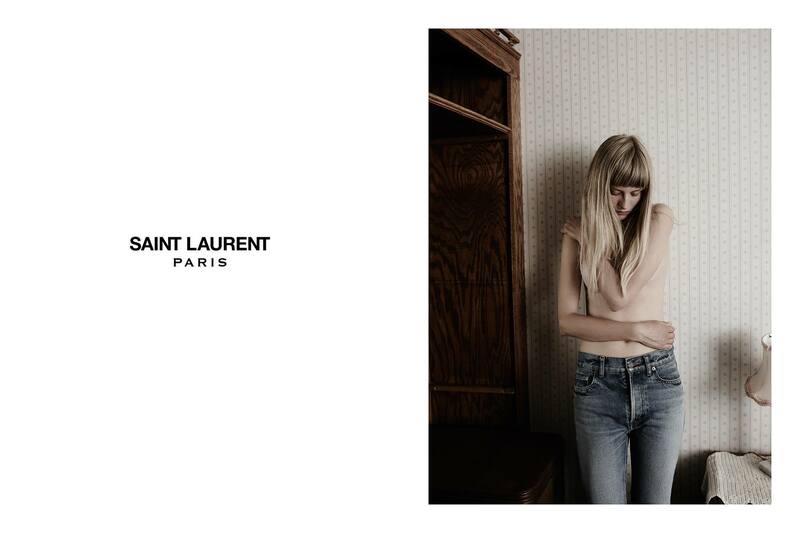 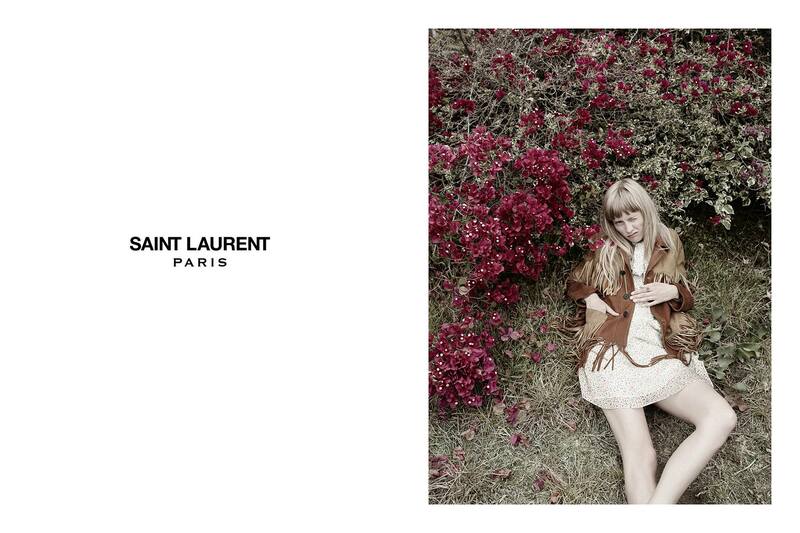 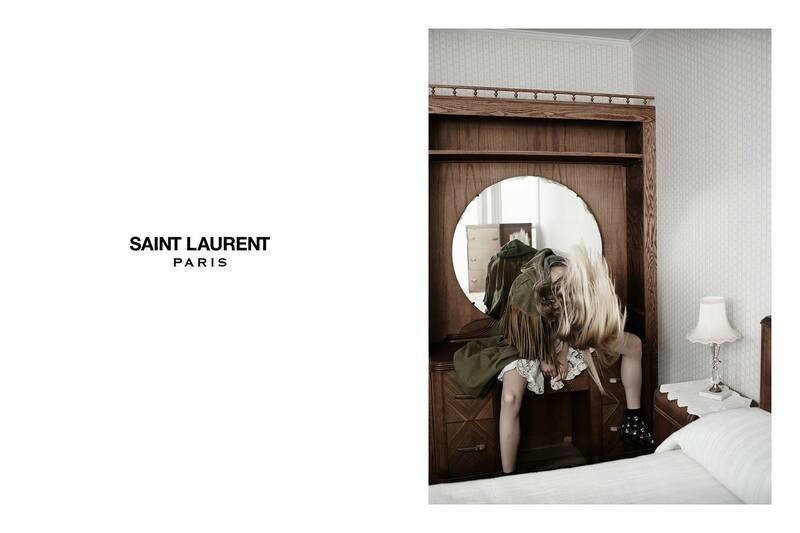 Hedi Slimane doesn’t stop, weeks after presenting his collection for Saint Laurent, he is already shooting it for the Saint Laurent’s Spring Summer 2016 Ad Campaign. 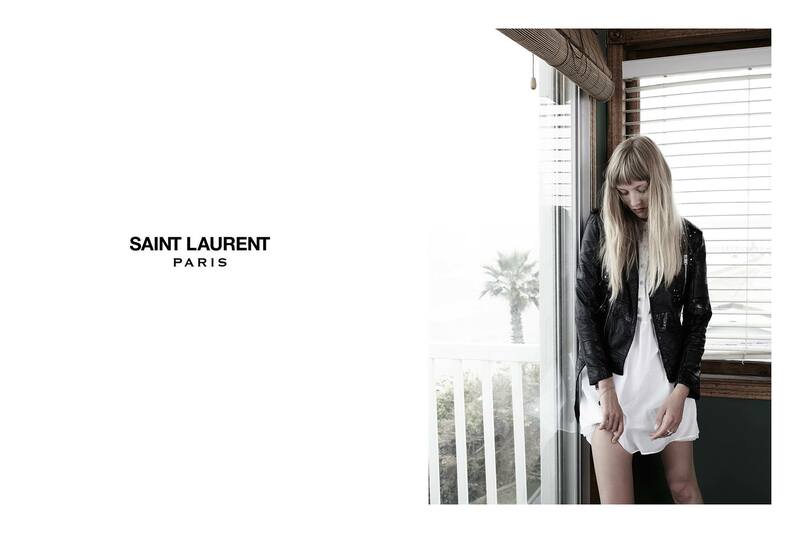 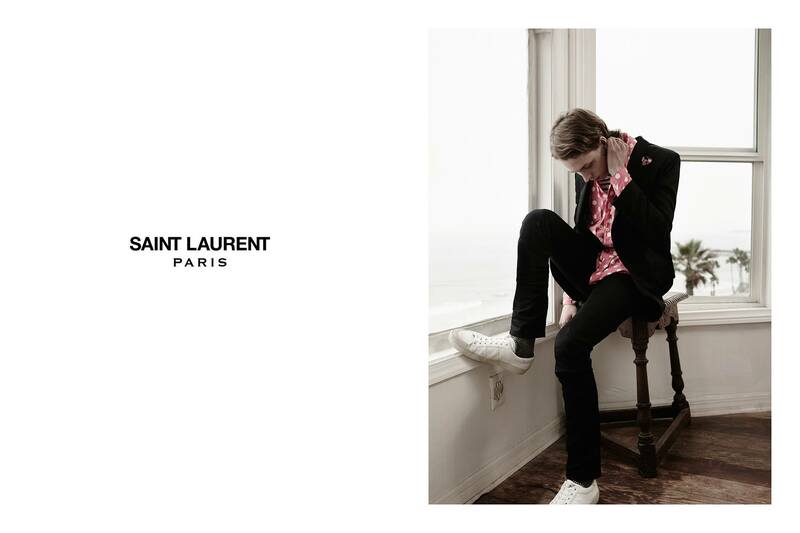 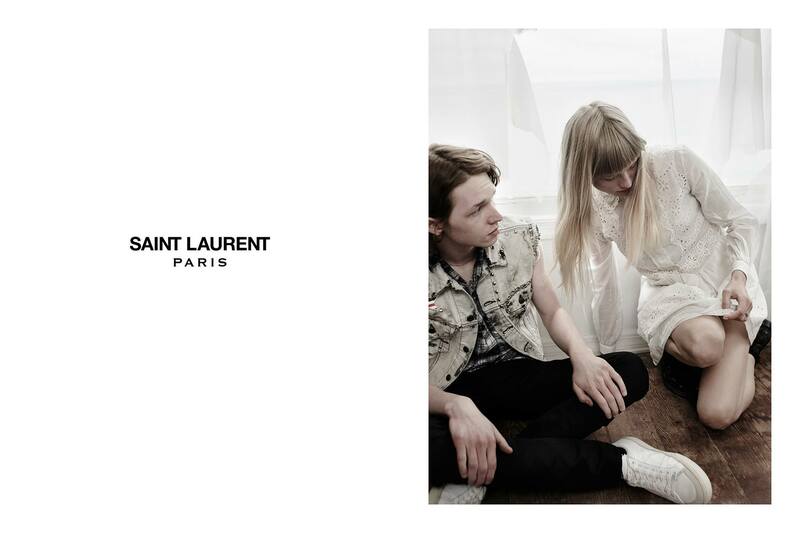 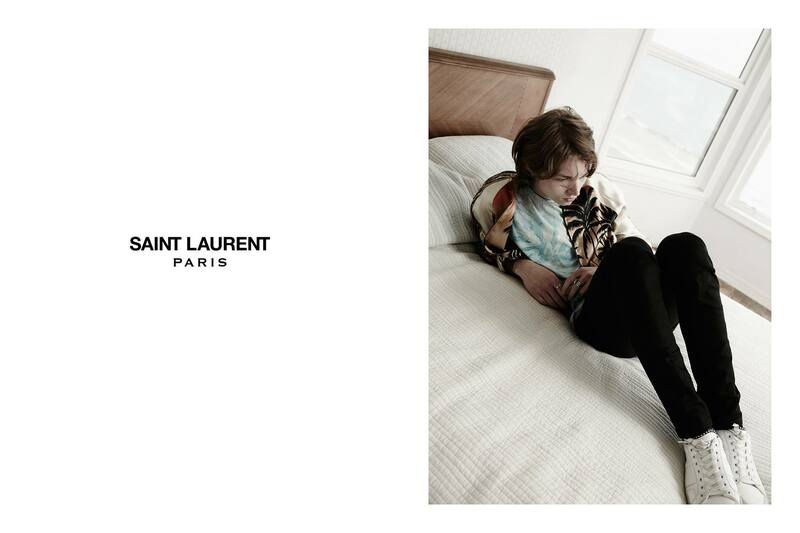 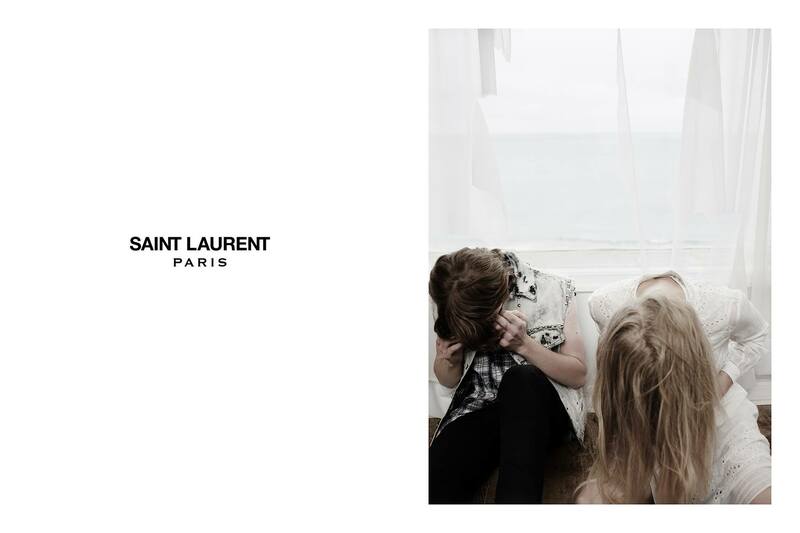 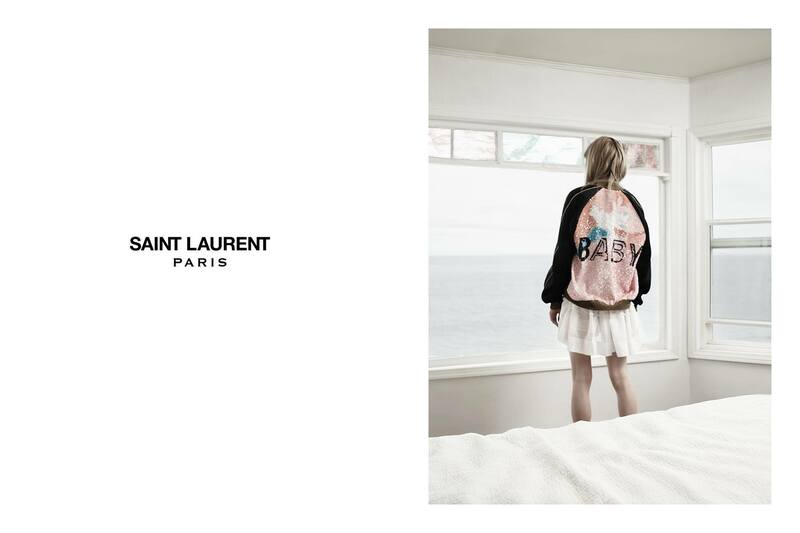 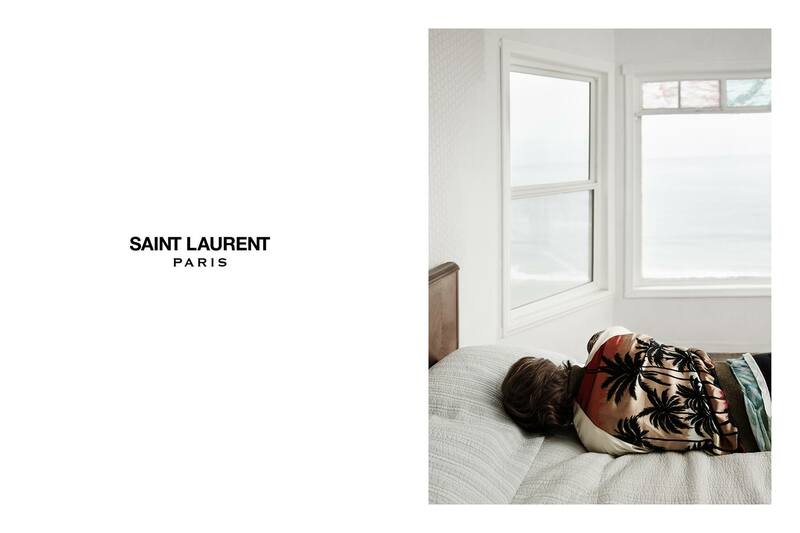 The project called SAINT LAURENT SURF SOUND SUMMER PART 1, features young actress Klara Kristin (from Gaspar Noe’s “Love” film), the actor Jack Kilmer and Dylan Brosnan in a Californian beach house getting moody with the surrounding environment. 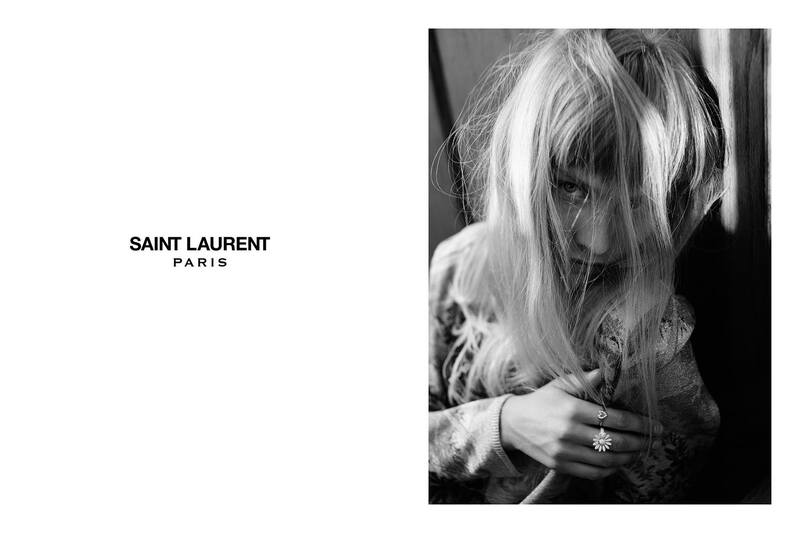 The ad campaign features some color shots that are what’s greatest in this campaign, a big step for Hedi Slimane whose portfolio is full of rock stars in black and white shots.